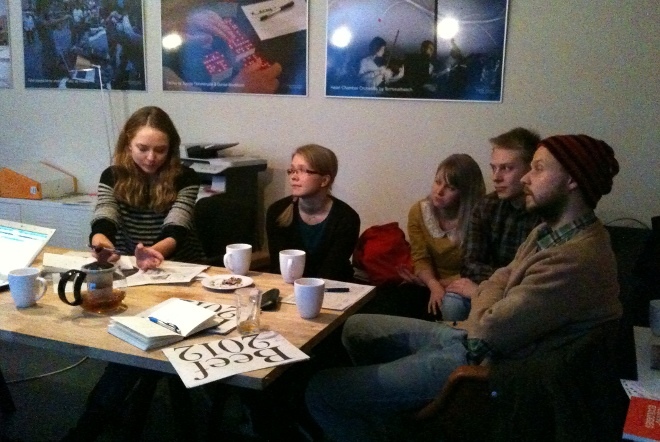 This post is made as the epilogue of my micro-residency at Pixelache during March 18-22 2013. You can find a post on my blog about my expectations and anticipation made on the first day, which was for me to make sense of the collaboration. It's been already two weeks after I've spent my time in Pixelache. 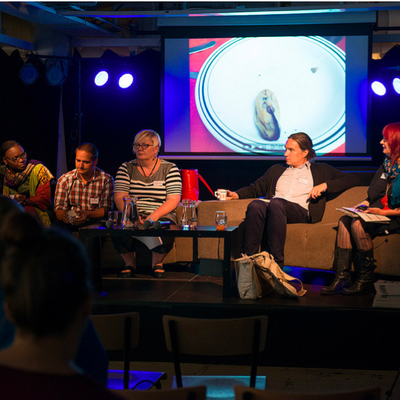 It was rather short, in part because I was ill for a day, but also Pixelache's mode of operations was quite hard to comprehend in the beginning as to why Pixelache is interested in Food-Info-Activism. 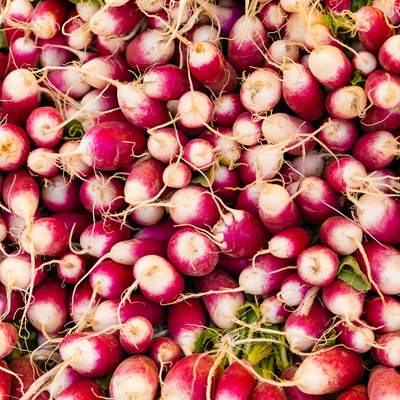 Having started mainly with electronic arts in its inception, it seemed Pixelache and its staff have found themselves increasingly involved in food-related discourse in the recent years. Indeed, Pixelache has initiated a network and organised a seminar on Herbologies/Foraging Networks (2010), installed a Windowfarm in Kiasma art museum (2010), supported the curation of groWorld bazaar with FoAM (2011), co-organised the Open Data Cooking workshop (2012), and a Coop Camp focusing on food-related cooperation (2012). 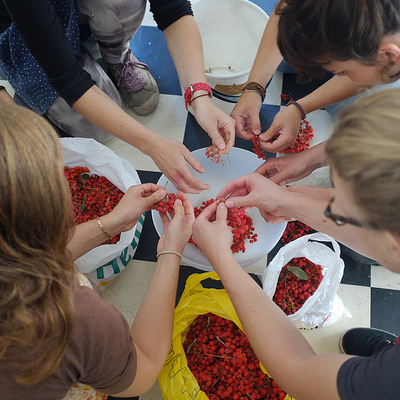 Still, Food-Info-Activism sounds far from what seems to be at the heart of Pixelache's operation, and the question for me is how Pixelache will make an explicit thread that joins all of these with the other things that Pixelache is doing. 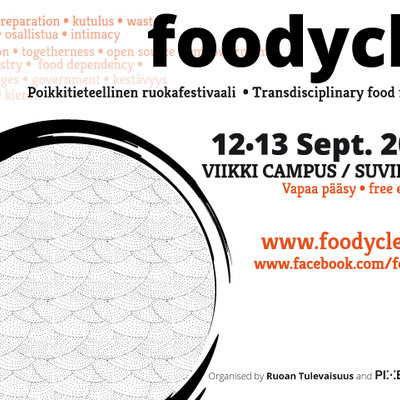 My contribution that week was a quite implicit one, suggesting ideas to Pixelache and Ruoan Tulevaisuus for a novel, down-to-earth, participatory food festival and its name – 'Foodycle' – presenting some ideas forward and making suggestion to put together a comprehensive plan for the event. All in all, I am relieved to see some concrete outcome I could contribute during my micro-residency, which I think was genius of Andrew, as he invited me as the micro-residency and arranged the meeting with Ruoan Tulevaisuus one day before my week ended. Our meeting notes, if you are interested, can be found here. 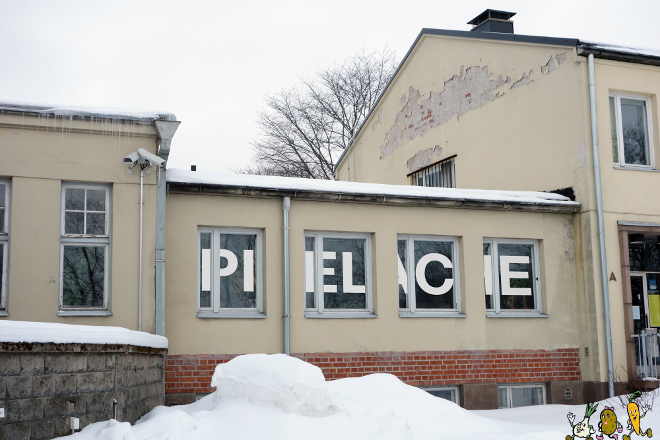 The biggest gain for me was getting acquainted with Pixelache and its people, getting to know a number of initiatives in Helsinki, and the area where those organizations and initiatives seem to operate – Suvilahti and the neighboring area. Even this Monday (4.3. ), I talked to Nathalie once again to make sure that we're on the same page and we're headed roughly to the same direction. As Nathalie said, I feel that the micro-residency was only the beginning of my contribution with Pixelache, as the 'Foodycle' event will take place in September with the aim to combine art, design, science and system-thinking to investigate, explore, provoke and urge thought in Finnish food culture. 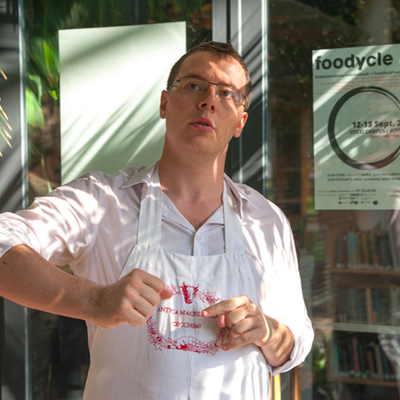 Soon after I went to Slow Food Helsinki's meeting and have had a very positive discussion on the collaboration for 'Foodycle' event. Also, on Tuesday that same week at Nordic Sustainable Campus Network Seminar I met Hanna-Liisa of WWF Finland and was told that food is one of the main themes of WWF this year! I am hopeful all these coincident will lead to collaborations and a great success of Foodycle. After all, I feel I have earned and learned more from the experience, than I contributed to Pixelache [ed. note: Seungho is being modest with last statement: we also gained several good ideas related to communications! ], but I know this is only the beginning. Thank you Andrew and Nathalie, I will be looking forward to the projects to come! 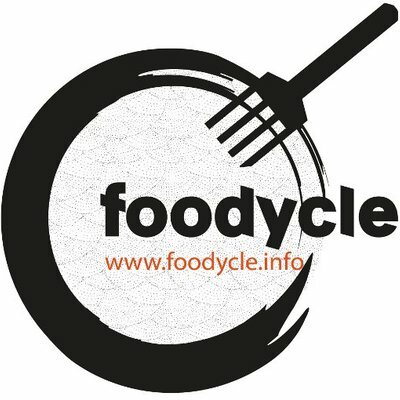 Post: Foodycle, transdiciplinary food festival coming up 12-13.9!